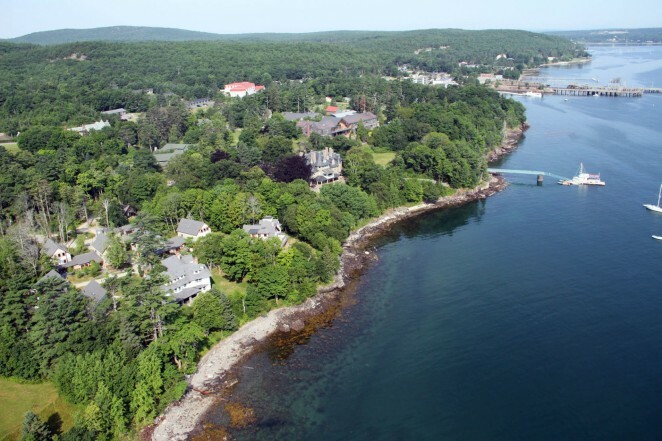 The next Light and Color in Nature scientific conference will be held on the campus of the College of the Atlantic (COA) in Bar Harbor, Maine on the United States’ east coast. Dates for this meeting will be 15-19 July 2019 (Monday-Friday). Details on how to register and submit paper proposals for review are located here. Arrivals and registration will start on Sunday afternoon (14 July 2019), with departures from campus housing required by Saturday morning (20 July). Housing for 36 persons is available on campus in dormitory rooms; Bar Harbor has a wide range of hotel and motel lodgings, but you must book these as early as possible (no later than May). The College’s large lecture hall (Gates Center), which has a digital sound system & projectors, will be ours to use from 0800-2100 EDT on Monday-Friday. During the week of 15-19 July, we’ll have coffee breaks at the lecture hall, plus an off-campus lobster dinner on Thursday evening. The latter is at modest extra cost, and vegetarian options are available. Campus housing, dining, and the lecture hall are all within a short walk of one another. COA will also let attendees purchase individual meals. For friends and families of attendees, we are organizing numerous optional weekday activities during sessions. An optional “excursion day” will be Thursday (18 July), and no sessions will be scheduled that day. 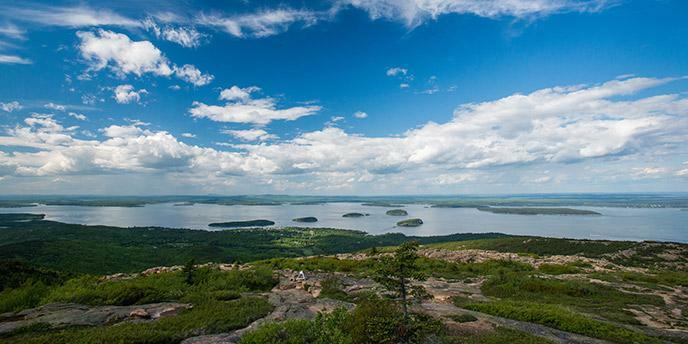 Adjacent Acadia National Park offers a wide range of hiking & biking trails and nature programs, both within the park itself and on nearby inland and coastal waters. Plans for Thursday’s travels include a schooner sailing trip on Frenchman Bay, followed by a bus tour of the park, complete with spectacular mountain views. Standard talks will be allotted 20 minutes each, followed by a 5-minute question period. Joseph Shaw and Montana State University (MSU) have kindly agreed to act as institutional sponsor for the conference, and MSU will process payments for registration and the optional on-campus lodging/meal plans. Registration and optional on-campus lodging are now available via this link. This entry was posted in 2019 meeting by Raymond Lee. Bookmark the permalink.